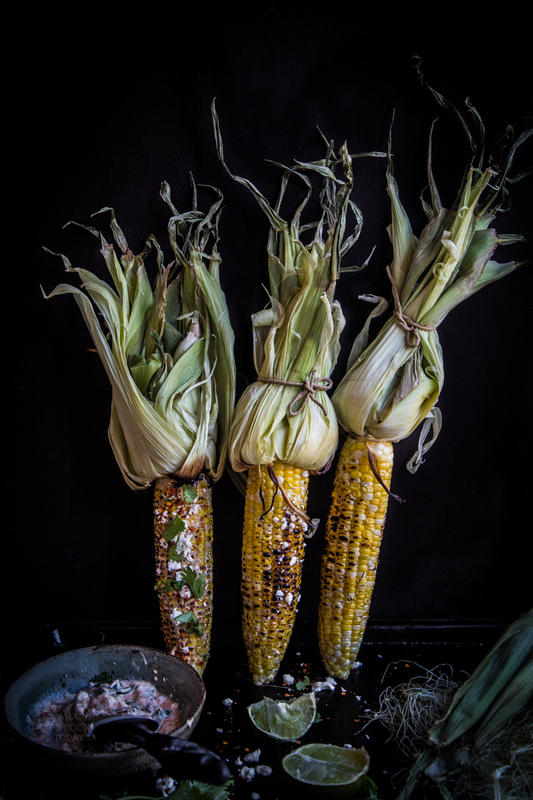 Grilled Oaxacan-style corn is a great addition to your grilling recipe. 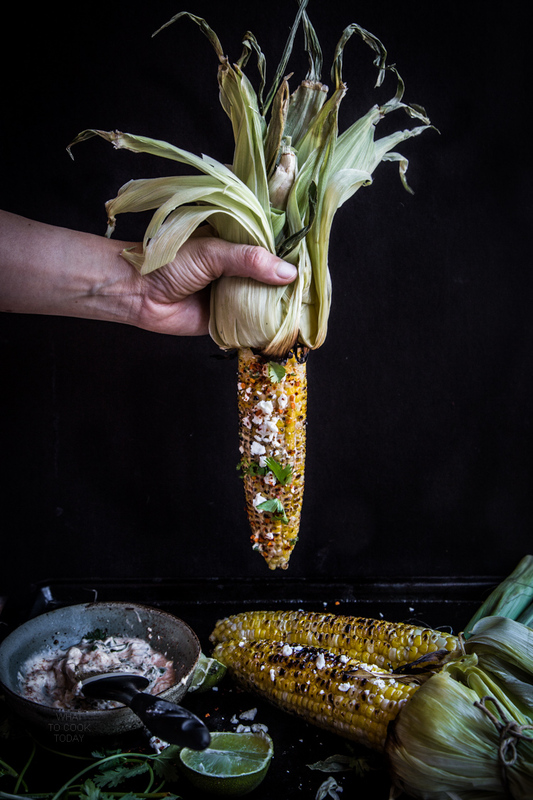 The savory, creamy, spicy and that zing from the lime give take these corn to the next level. I’ve always told people that I’m a “carb person” and I truly am. I can’t live without carbs like potatoes, corn, rice, bread, and noodles. I remember I craved for corns like a mad woman when I was pregnant with our second baby. I mean, I’ve liked corns all along, but this is like double the “likeness” if I may put it that way. And in case you don’t know, corn did help me to go when I was constipated due to the pregnancy. Anyway, back to the subject! 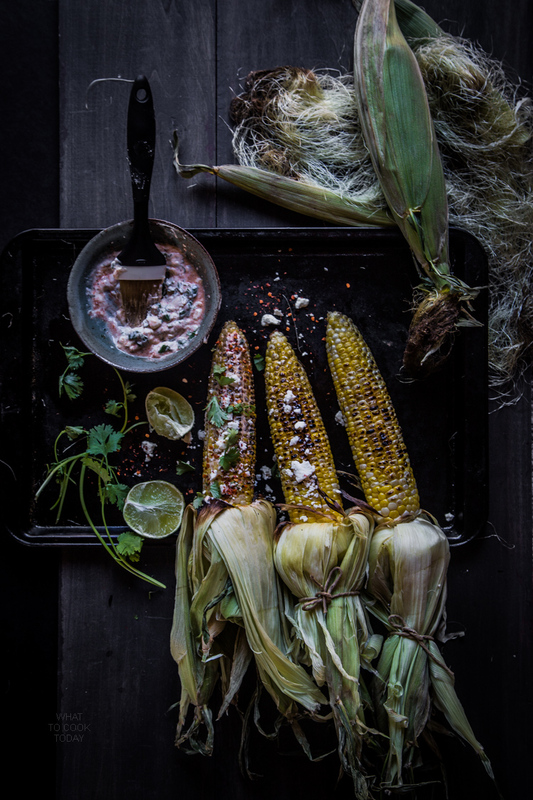 This grilled Oaxacan-style corn is a must to add to your summer grilling! 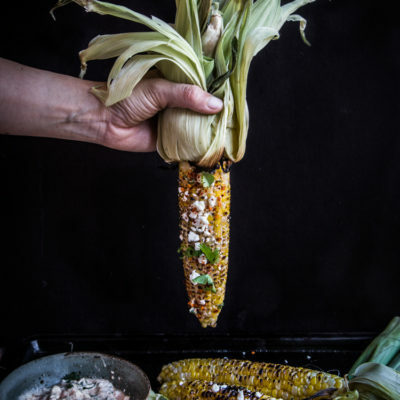 This grilled Oaxacan corn is one of my favorite. Oaxaca is a state located in Southwestern of Mexico. It is known for its diversity in people and culture. Also well known for its cuisine. I haven’t had grilled corns for a while. I usually boil or steam the corns. It’s summer now and grilling can’t be anymore perfect in this weather. Despite grew up in a tropical country (which literally feels like summer all year long), we hardly ever did any grilling. Grilling didn’t seem to be very popular where I lived. Perhaps it’s the hot weather and we just took it for granted and the last thing we wanted was to be out there and grilling. It is the long winter that I’ve been exposed to at this part of the country that makes me really appreciate what summer really is. So, if you feel like grilling some corns, this recipe is perfect for you. All you need is some oil, lime juice, cayenne pepper, queso fresco or any of your favorite cheese and some cilantro, you are good to go !! !